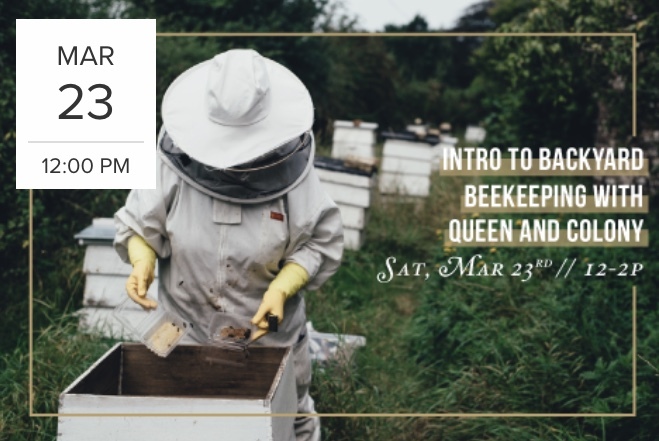 Join Josh Harris, owner of Queen & Colony Bee Co (formerly Harris Honey) as he dives into backyard beekeeping 101! 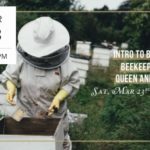 Attendees will learn the ins and outs of backyard beekeeping and there will be an observation hive as well. 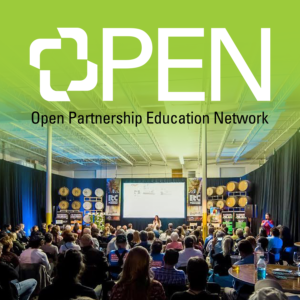 Everyone will walk away with lots of beekeeping knowledge and a jar of Tampa Bay Area Honey.